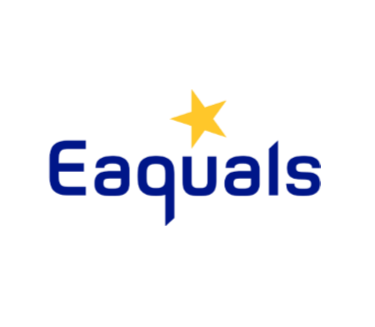 Eaquals are delighted to announce two joint webinars with Eaquals Associate Members, OUP, taking place on Tuesday 9th October 2018, 10.00 – 12.00 (BST) and Thursday 11th October, 15.00 – 17.00 (BST). The focus of the webinar is based on the “Language Education Management” series which was an OUP-Eaquals publication. The three books, each of which contains activities for thought and reflection, introduce and explore key areas of Eaquals’ work on quality and effectiveness in language education. These areas relate to several of the aspects of language education which are focused on in the Eaquals accreditation standards. Language Teaching Competences by Richard Rossner. Further information about the books and additional tasks and activities can be found on the Oxford Teachers’ Club website, which you can sign up for free of charge. Go the A-Z list of titles and choose the title that interests you to find out more. Follow us on twitter, facebook and Instagram for further updates on the webinars!